Sonalika has appointed B.V.R. Subbu as an Independent Director on its board. Subbu is a veteran in the automobile industry with over three decades of experience in reputed organisations at leadership positions. held variety of line and staff responsibilities at Tata Motors. He is considered the brain behind the much acclaimed TATA 2213, the first mass market Heavy Commercial Vehicle in India. During his joined tenure as President Hyundai Motors India Limited he built it into second biggest car brand in India. Subbu holds a Master's degree in Economics from Jawaharlal Nehru University and Diploma in International Trade from Indian Institute of Foreign Trade, New Delhi. He has interests in strategic business consulting, automotive manufacturing (focused on high performance diesel engines and special purpose vehicles) and commercial vehicle distribution. 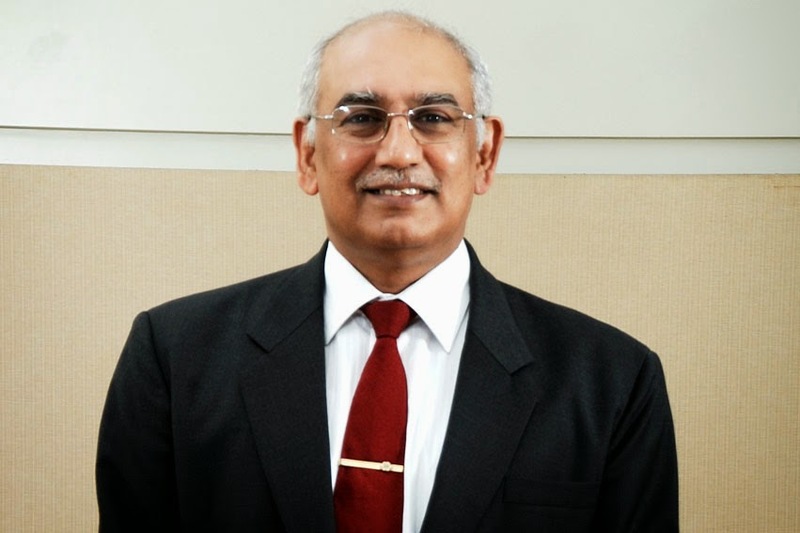 He has served on the Boards of L&T (MIPD), Proton Holdings Berhad, Malaysia, and Lotus Cars Ltd., UK, He is a member of Governing Board of the Shriram Institute of Scientific & Industrial Research, New Delhi; Member of the Board of Directors of KPIT Technologies Ltd., Pune and Member, Asia Advisory Board, Pinnacle Engines Inc, USA. "Sonalika has a mission to provide Food security to the nation by increasing the output of the farms with effective mechanization. To make it a success, we need like-minded team, equipped with the relevant skills and experience. Mr. Subbu's experience and wealth of knowledge will be a great asset to our business and our pursuit of excellence and prosperity for all," said A.S. Mittal, Vice-Chairman, Sonalika Group.